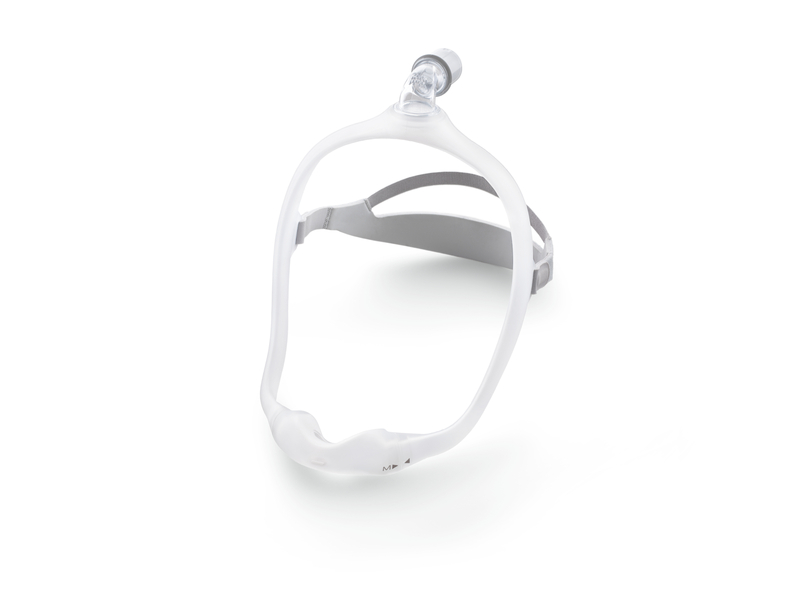 If you have sleep apnea, you know the importance of receiving new equipment for your CPAP. Filters, tubing, your mask, headgear, and the water chamber should be changed regularly. Studies have suggested that even with regular cleaning, bacteria and fungus can still grow in the system over time if supplies are not provided regularly. Our on-site CPAP clinic makes obtaining supplies simple. If you need CPAP supplies, upon request Roy Sleep Medicine can conveniently provide you with supplies and bill your insurance company. Please note: you should always check with your insurance company directly to verify your available benefits and coverage prior to requesting PAP supplies. Should your insurance company not cover the entire cost then you will be billed the remainder of your financial obligation. If you prefer to purchase needed PAP supplies out of pocket this may be an option as well. Even if a different doctor has diagnosed you with sleep apnea, Roy Sleep Medicine can still get you the CPAP supplies you need. 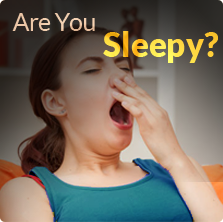 For those patients not seen by Dr. Roy, an appointment will need to be made first to be sure that you are using your machine properly, your settings are correct, and to be sure your sleepiness is adequately controlled. 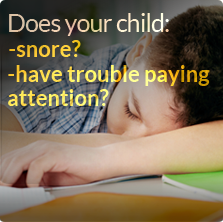 To order supplies or to make an appointment simply call Roy Sleep Medicine at 256-213-1800.